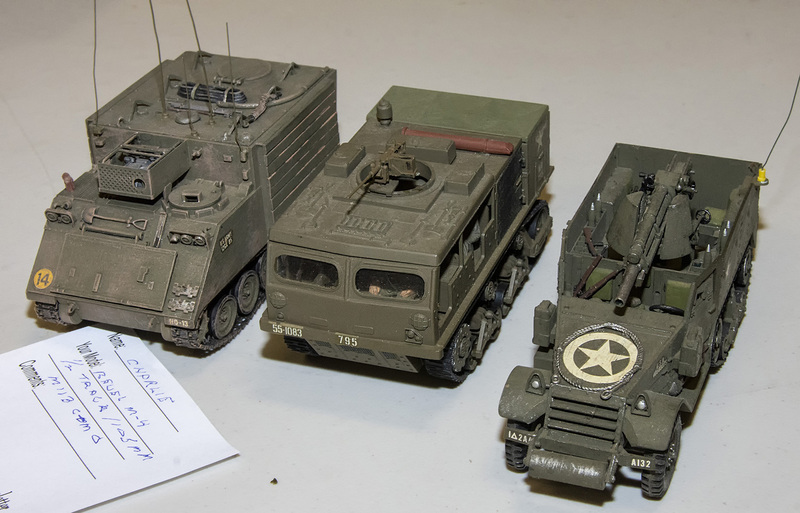 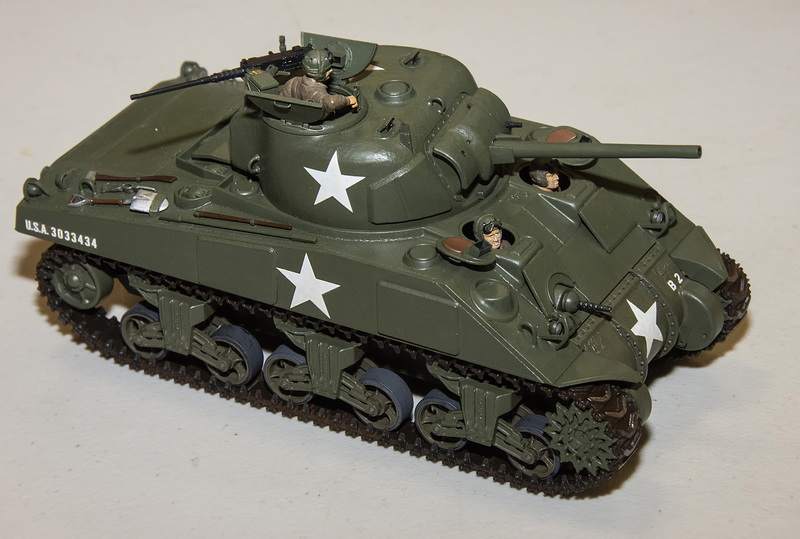 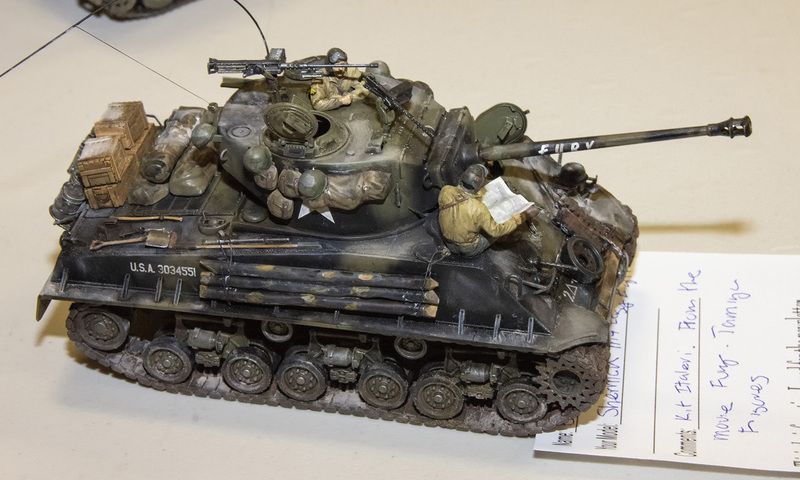 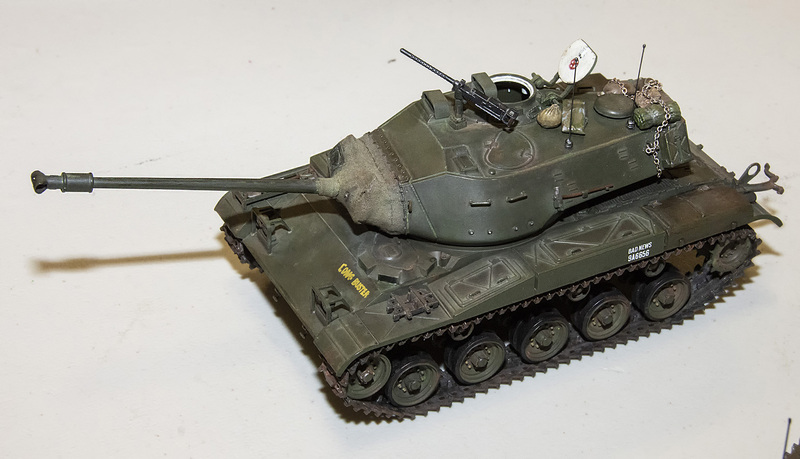 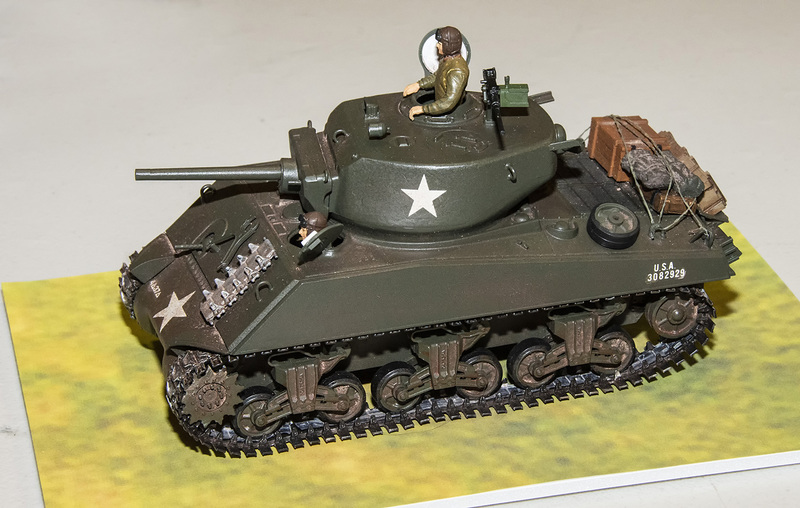 The Club had a tank build contest at the monthly meeting on April 10, 2019. 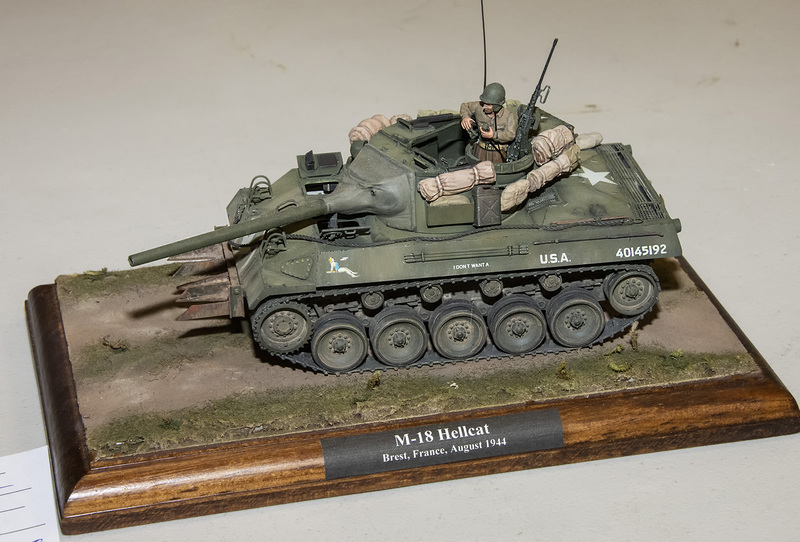 15 great models were entered. 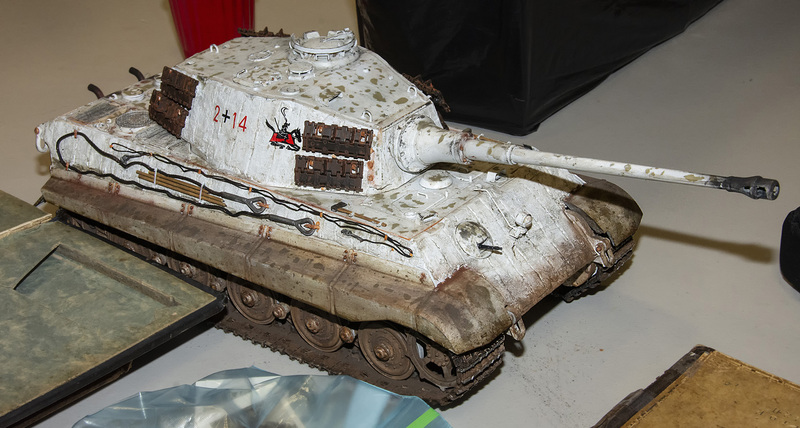 The winner was Mike MacDonald for his Tiger 1. 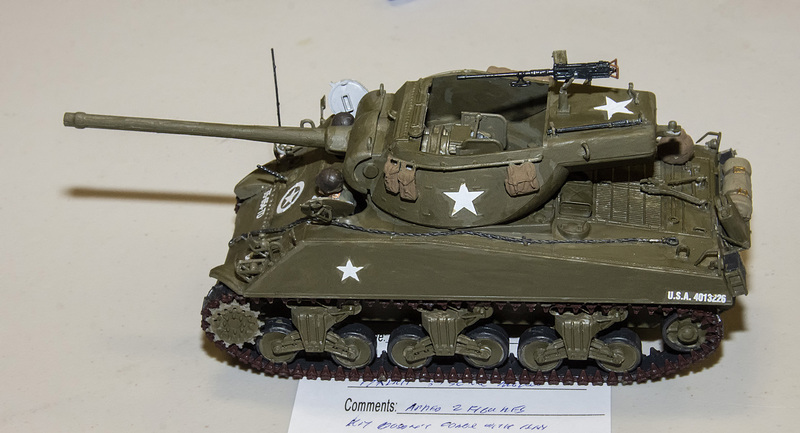 The WW II Sherman Tank was well represented with 2nd place going to Bill Walch’s Sherman “Fury”. 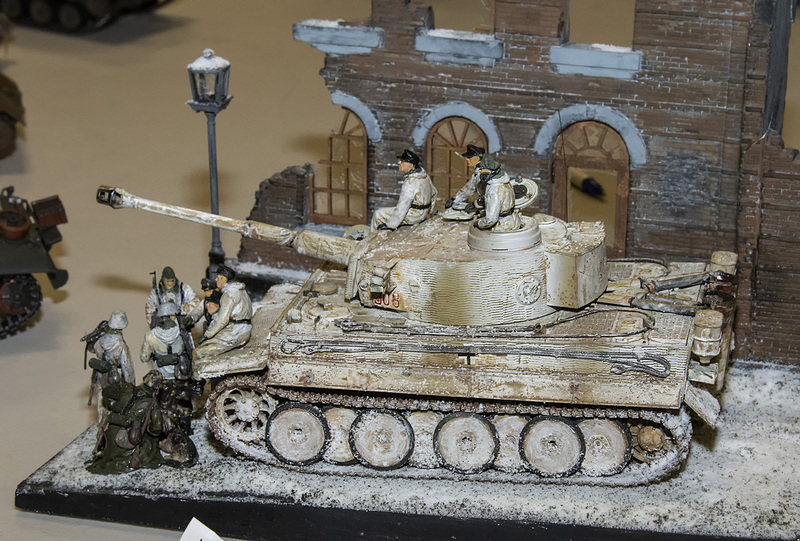 Enjoy the pictures of this great contest. 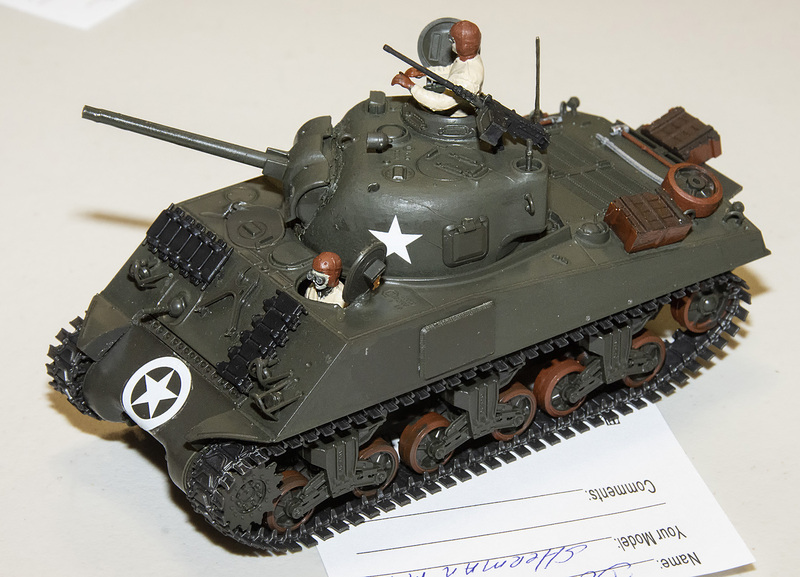 Thanks to those who participated and a special thanks to Bob Wilson for documenting and photographing the event. 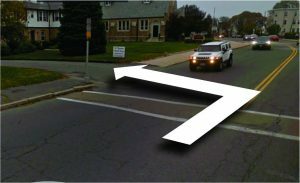 You can click on the images for a full sized view. 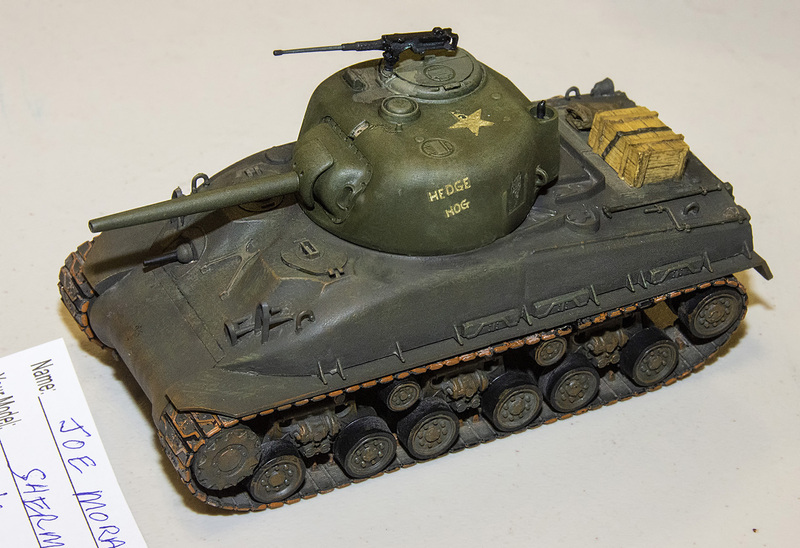 2nd Place, Bill Walch's Sherman "Fury"